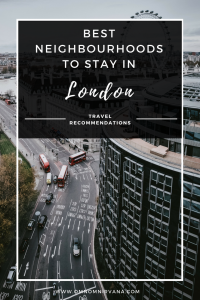 London has many famous neighborhoods to stay in, which is why knowing where to stay in London is very important. The city has a rich history that is famous around the world. In fact, many of London’s top attractions have been around for centuries: from its royal palaces, cathedrals, to government buildings. London is also the place that many influential historical figures called home. 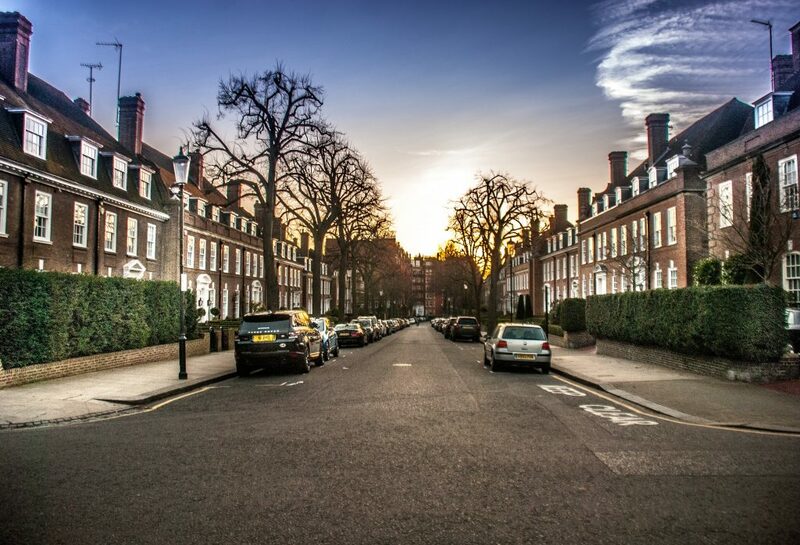 As you head from Hyde Park to the Kensington neighbourhood, your stroll will be packed with museums, stories, and historic landmarks and houses. One of the first things you’ll come to is the home of the highly respected British Prime Minister Winston Churchill. Considered one of the most influential people in British history, his speeches and radio broadcasts inspired the British resistance during World War II. He won the Nobel Prize in Literature in 1953 for his entire lifetime of work. Here you will find the home of the British essayist, playwright, publisher, critic, and–perhaps most popularly–poet. T.S. Eliot was probably best known for his work The Waste Land and lived here from 1957 until his death in 1965. “The master of suspense” also called Kensington home–filmmaker Alfred Hitchcock. Some of his most classic movies include The Birds, Psycho, Rear Window, and Vertigo. The Houses of Parliament can be found here, along with the Westminster Abbey, one of the most well-known Gothic cathedrals in the world. In addition to being the traditional location for coronations, British royals have been getting married in the Abbey since the 11th century. Its intricate beauty will take your breath away and is truly an unforgettable experience, which is why it’s on our list on where to stay in London. This neighborhood is a great one to explore because it’s relatively small and is easily covered on foot. It contains many historical and royal addresses, such as Clarence House (residence of the Prince of Wales) and St. James’s Palace, which was once the primary residence of the monarch but now houses minor members of the royal family as well as contains several official offices. The famous Piccadilly Circus is on the north side of St. James’s, and Trafalgar Square, with its iconic lion statues and fountains, is on the east side. 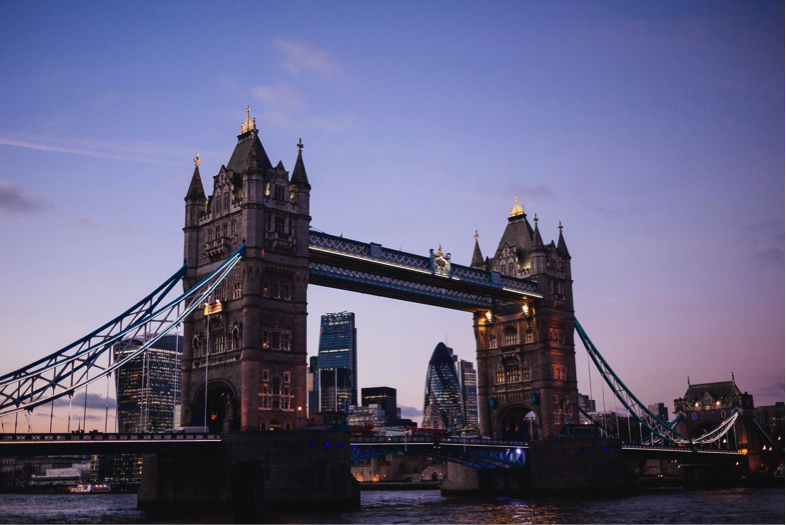 Located on the north bank of the River Thames, this neighborhood is home to two of London’s most notable landmarks: the Tower of London, and Tower Bridge. The Tower of London was built in 1078 by William the Conqueror and has been used for many different things. 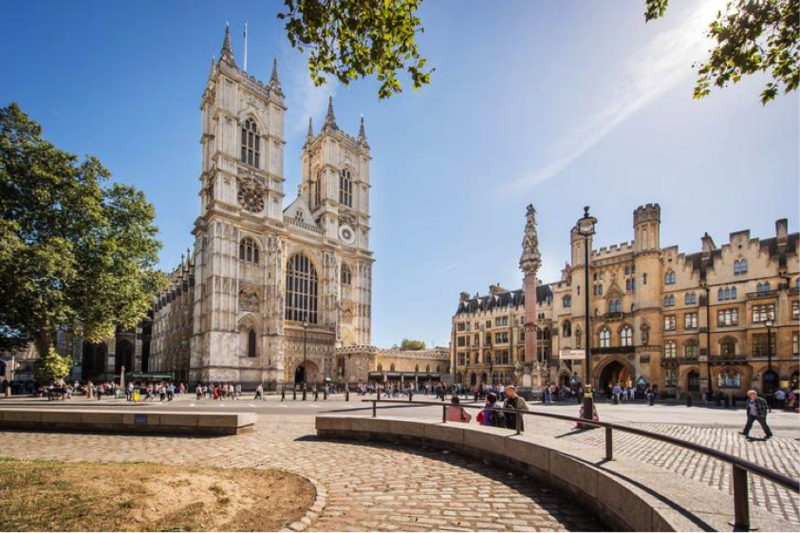 It has been a royal residence, an armoury, a prison for high-profile politicians, but it is now used to house the National Treasury and the Crown Jewels. The Tower Bridge crosses the Thames and was built during the Victorian era, which becomes evident when you see the intricate detail on the twin towers. There is a small museum exhibit inside the towers, in addition to a museum right beside the bridge’s access point that tells the history behind the bridge and what went into building it. Is a visit to London in your future? If so, be sure to plan which neighborhood you’ll be staying in to make the most of your trip.